A group of social entrepreneurs in Bristol have come up with a brilliant way to help the homeless – transforming shipping containers into homes for rough sleepers. The metal units are among dozens of old storage containers being turned into living spaces as part of a project by social enterprise Help Bristol’s Homeless. 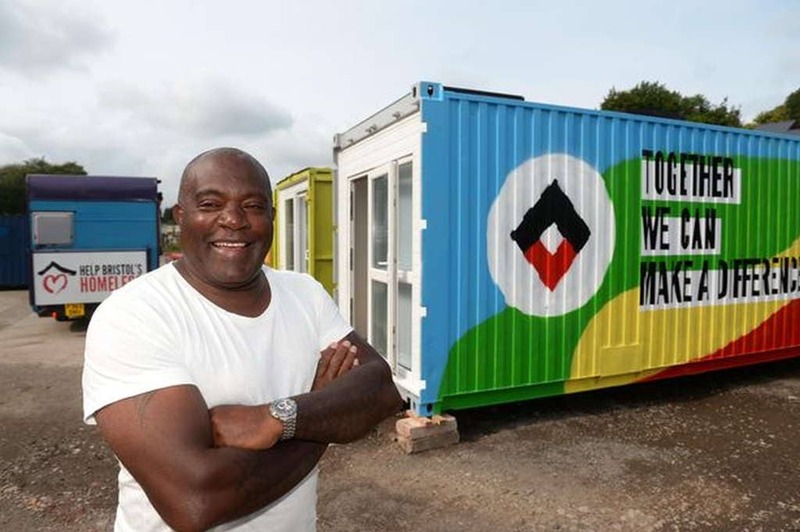 The containers-turned-homes will provide accommodation for a rough sleeper for an entire year, reports Bristol Live . Property company Colliers International, which converted the two units, is among a number of Bristol businesses involved in the project, including EDF Energy, Barratt Homes and Balfour Beatty.